Technology has come a long way in helping us achieve things we could never have in the past, such as coming up with ways to help deter poachers and promote animal conservation. For example 3D printing has been used to manufacture fake rhino horns in hopes that by flooding the market with them, it will reduce the price of real horns. We’ve also seen how drones can be used to help prevent illegal fishing in Africa, where the drones can identify vessels and see if they have been cleared to be in the area. 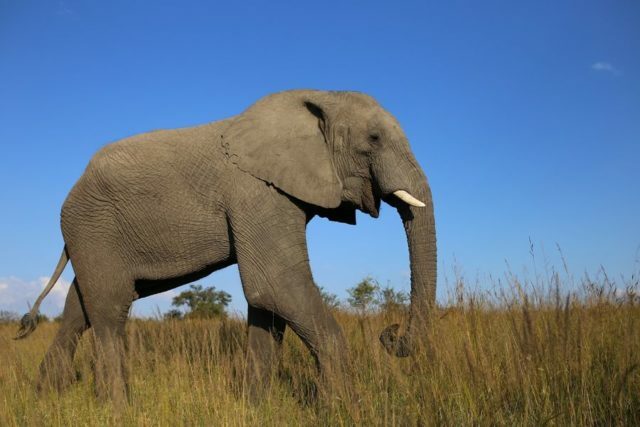 Now thanks to work done by researchers at Cornell University, they are using AI to help fight against elephant poachers. The university has a program called the Elephant Listening Project that tracks African forest elephants through acoustic recordings. However with 7TB of data generated every three months, it can take researchers up to 12 weeks to analyze the data, which is where the use of AI comes in. The AI will be used to help analyze the recordings which should significantly reduce the amount of time it takes.